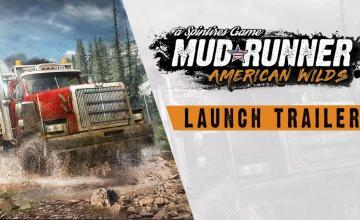 Is MudRunner getting a sequel? 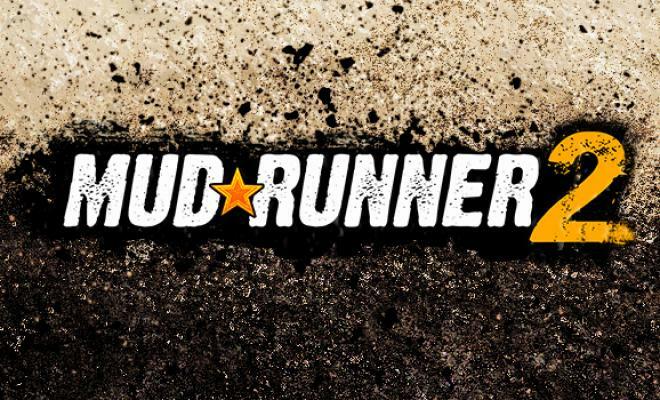 Developer Saber Interactive confirmed it today when they revealed MudRunner 2 is currently in development, as a joint project with Focus Home Interactive. How far along is the project? The dev team promises everything about the original MudRunner will return for the sequel, along with additional new features. Saber’s current plan is to reveal the game to the press during the What’s Next de Focus press event in early 2019.